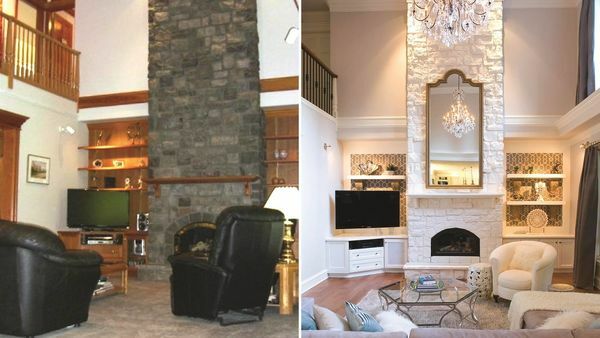 Are you searching for a local Magnolia area Painter who will return your calls, stay on schedule, and offer fair pricing? You just found them! 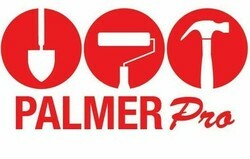 Palmer Pro has become a proven local leader by consistently demonstrating superior painting skills and dependable service, all at a reasonable price. 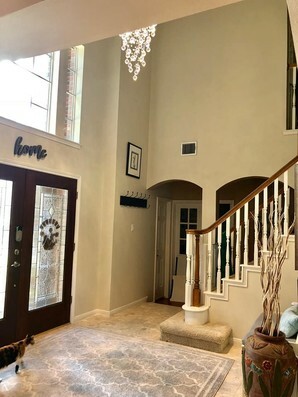 Whether you're looking for interior painting in Magnolia, The Woodlands, Spring, Alief, Houston, or anywhere in between, call Palmer Pro for a free written quote. We understand that contractors don't have the best reputation for returning phone calls or finishing jobs in a timely manner. That is one thing that sets Palmer Pro apart from our competition. Your phone calls will be returned. And it is our mission at Palmer Pro to complete all painting projects within the timeframe we agreed upon, and within budget. From the moment you call (832) 410-1868 to schedule an appointment for an estimate, to the final walk through, you'll feel as though you are valued and listened to. 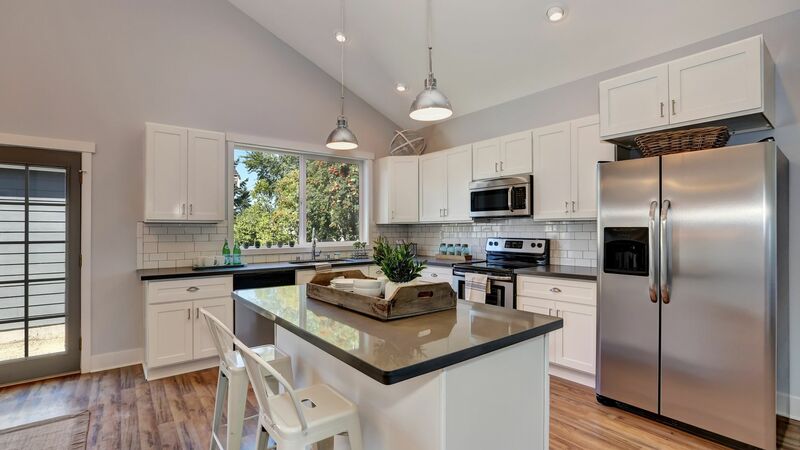 All of our employees are properly vetted and thoroughly trained, so you can rest assured that you the person who is painting your home in Magnolia is a skilled painter AND a quality person. Whether you need minor touch-ups or an entire interior of your office building painted, Palmer Pro will strive to keep an eye on your budget. 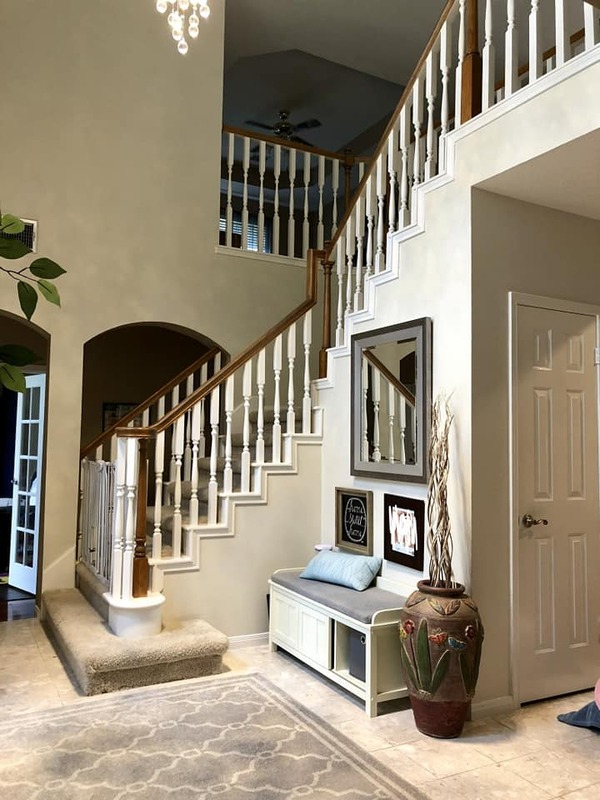 Palmer Pro will provide you with a comprehensive written estimate once we take a look at your painting project in Magnolia. You won't be hit with hidden fees or surprises at the last minute. Your expected expenses will be outlined and fully communicated with you throughout the project. If there are any changes needed on either end, your Palmer Pro team leader will be readily available. No job is complete until our customers are fully satisfied. Call (832) 410-1868 today for a free Magnolia painting estimate!